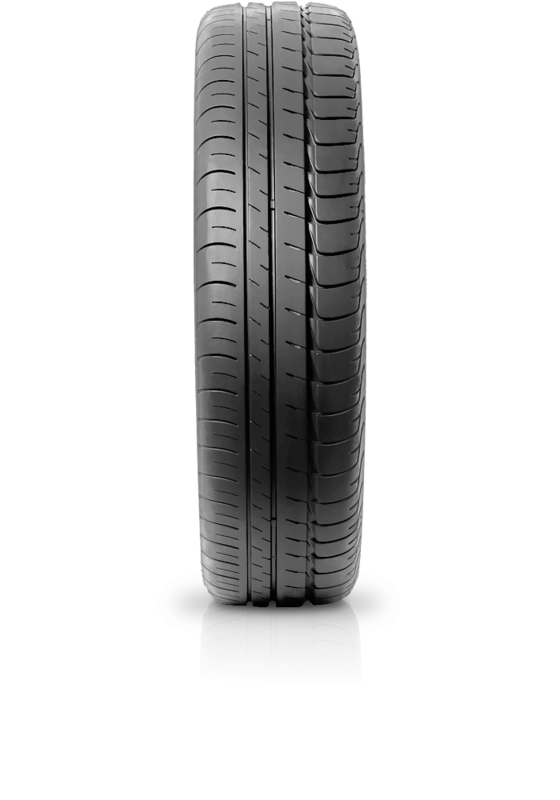 Bridgestone Ecopia EP500 developed specifically for the BMW i3 electric vehicle. Bridgestone Ecopia EP500 developed specifically for the BMW i3 electric vehicle. Through Bridgestone's ologic technology this tyre delivers unprecedented levels of both efficiency and performance. The design ensures improvements in aerodynamics and rolling resistance while offering outstanding grip in wet weather conditions.